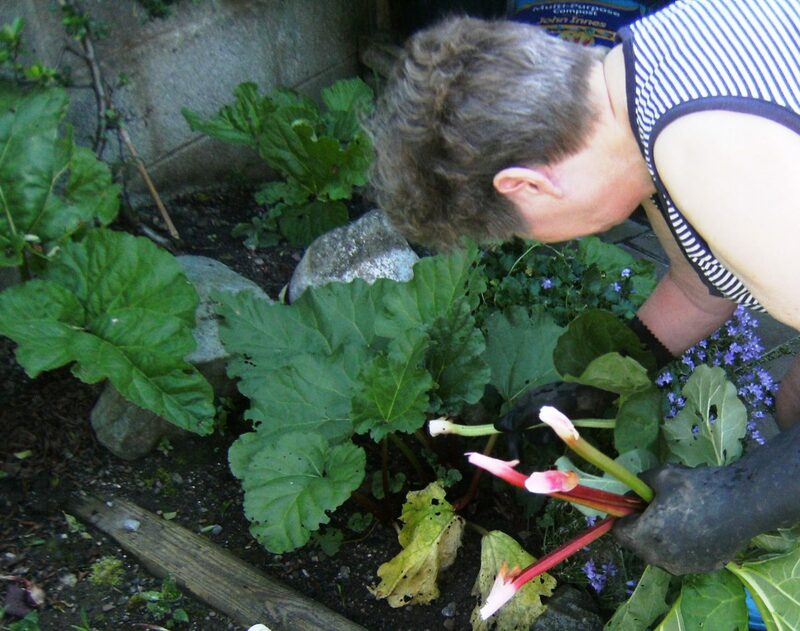 I'll share with you all you need to know about planting, growing and harvesting rhubarb. Once you have prepared the garden or pot properly, the same plants will give you a harvest every year for up to ten years. 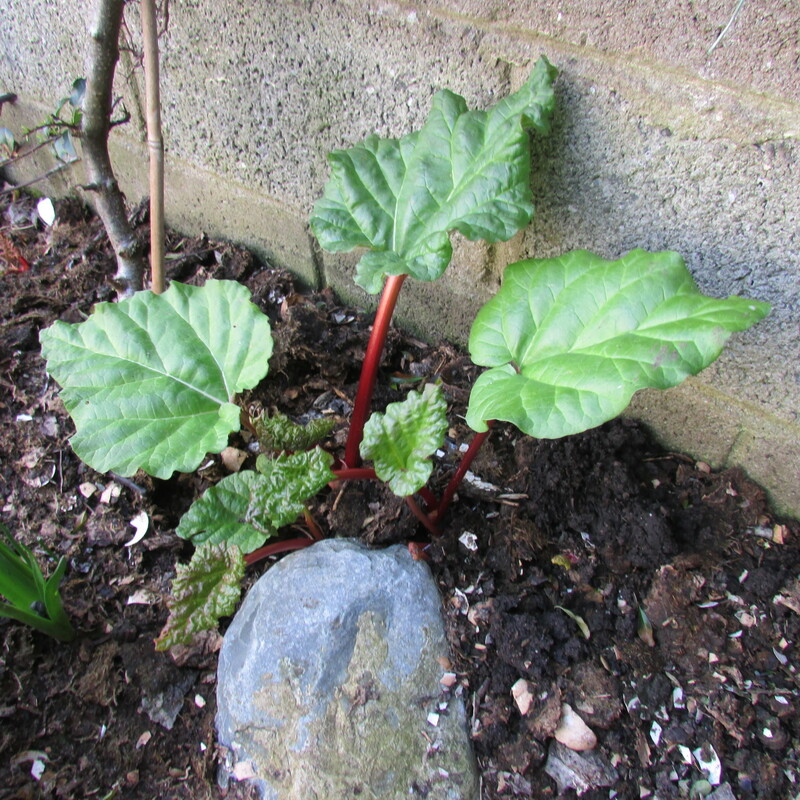 This makes growing rhubarb well worth the effort of finding a space for it even if you have a small garden. 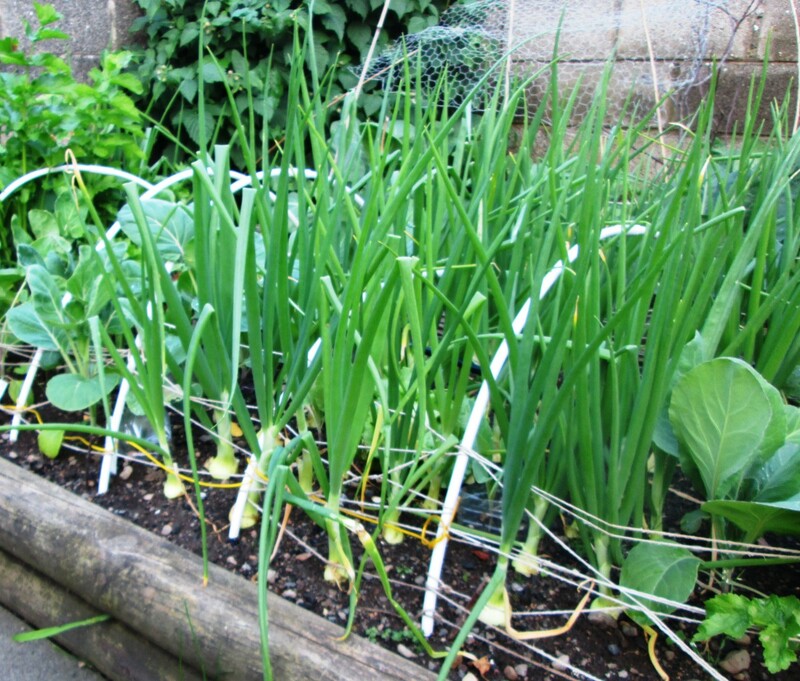 If you have a small garden area for growing vegetables then every bit of it is precious. 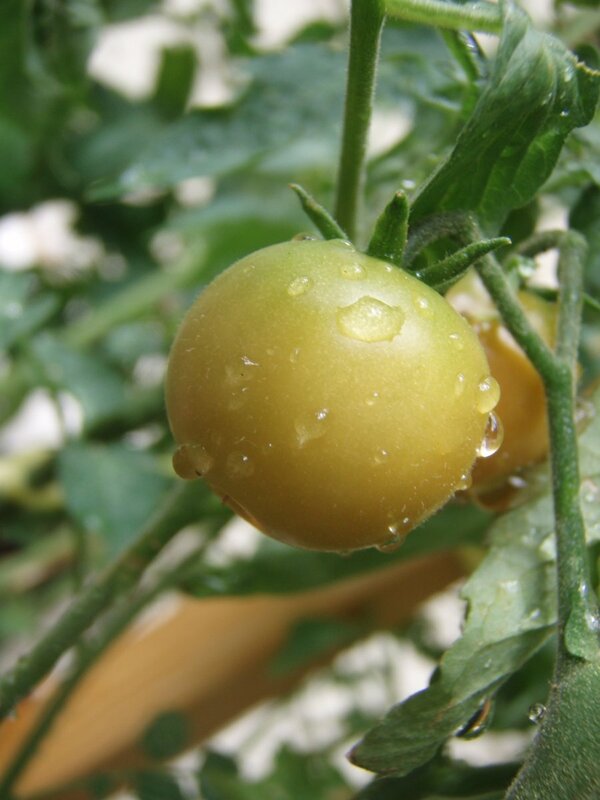 Most vegetables and fruit need full sunlight to grow to its best. Rhubarb can tolerate a partially shaded area if need be. It does not like hot sun and grows better in a cooler area. You will want to leave these plants in the same place for at least ten years so some planning is needed. I have two raised beds at the end of my small garden for growing vegetables and fruit. At the end of the far bed, I have a mound of soil I turned into a raised rockery. I have a tree which is being trained against the wall and flowers in the front. The remainder of this mound is where I planted my rhubarb. It grows there every year and does not interfere with my other crops. The soil the rhubarb will be growing in is most important to get right. It needs to be well drained and fertile.. So dig the planting area well and add compost and manure a few weeks before you plant if possible. Remove all the roots from any weeds that have established in this new growing area before you plant. You can get seeds which is normally what I buy when planting most of my vegetables but not for Rhubarb. It is cheaper of course but not worth the two year wait for harvesting. Buy some established one year old plants at the garden centre or store. These are called Crowns or in some countries Budded Pieces. They are usually very cheap. The best time to buy and plant rhubarb is in early spring which is March here in Ireland. Dig a hole large enough to accommodate each plant allowing enough depth for it to be about one inch below the surface. Add the soil in and around the crown and press down firmly. 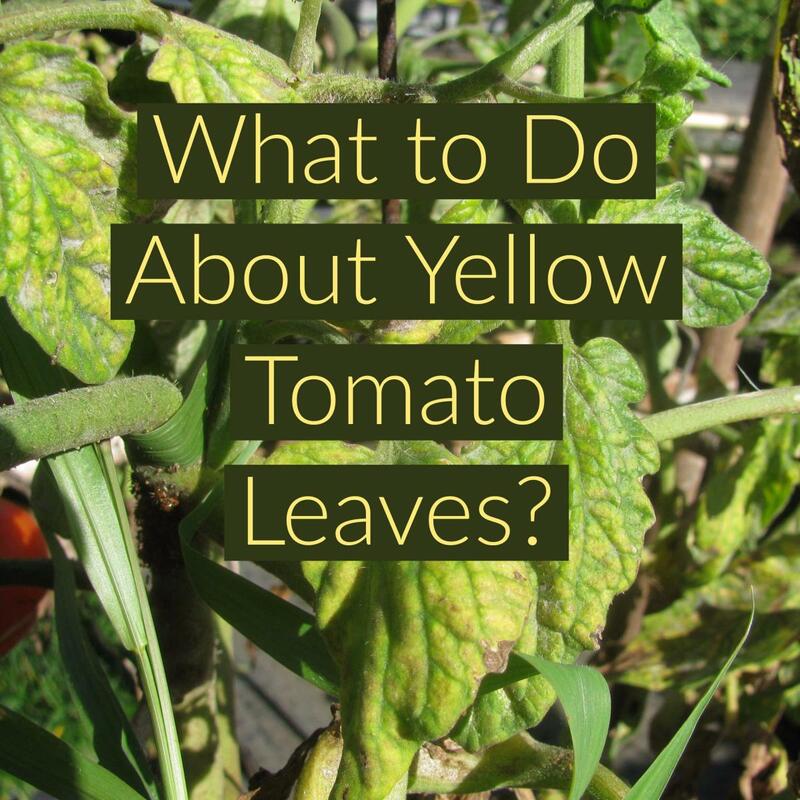 The leaves grow very large so make sure you leave at least thirty six inches between each plant. Add straw or other mulch around the plants. This will retain moisture and keep down the weeds. When you see flower heads appear you should remove these by dead heading them immediately.. They will take away energy needed to grow the rhubarb stalks. Water well but do not have the soil soggy. The leaves will grow large with the stalks growing longer and thicker. You should harvest in late April here in Ireland, so about six to eight weeks after the spring in your own country. 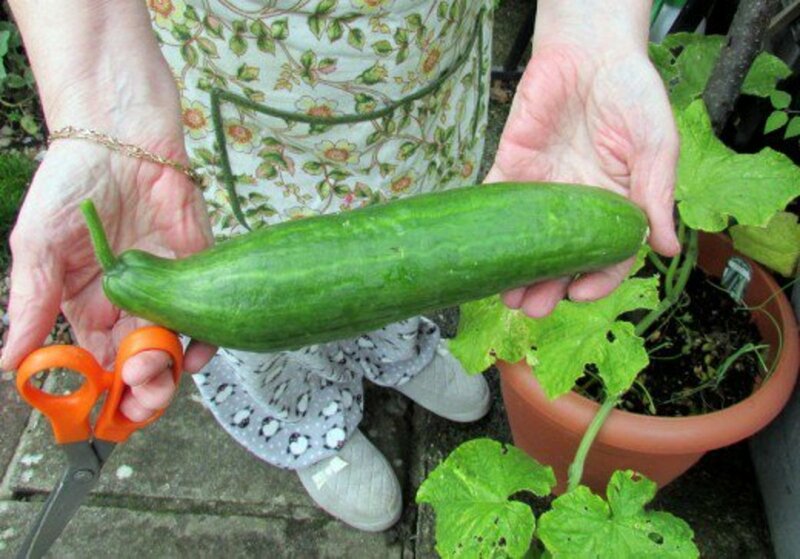 Pick the stalks when they are about fourteen inches long and quite wide. Go to the base of the stem and twist it gently. It will come away in your hand easily. Always leave two or three stalks on each plant as this will encourage more to grow. You will know when the plant has finished when the stalks remain thin. Take these off as your last crop. Allow the remaining leaves to die off on the plants. Come the autumn it is time to tidy up the rhubarb patch. Pull off all dead leaves and debris around the plants. Clear away the old mulch and add compost and new straw or other covering around each plant. Do not cover the Crowns or they will rot. Leave over the winter to settle down and feed off the compost ready for next years growth. You should be able to enjoy picking rhubarb for at least five to six years from the Crowns you planted. 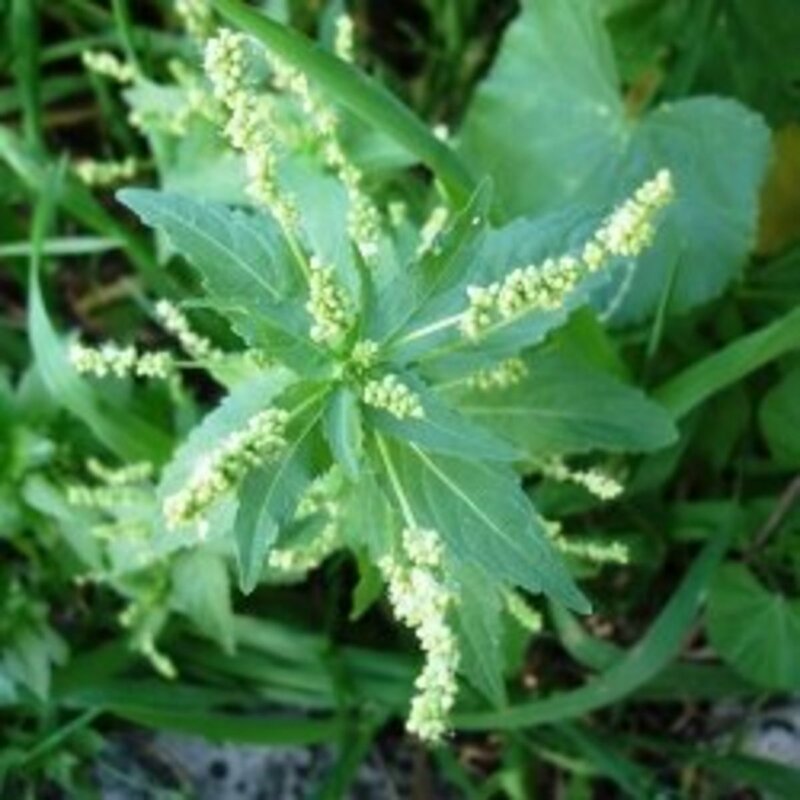 In order to continue getting a good harvest from the plants you need to divide after this time. You do this in the autumn when they are dormant and it is less traumatic for the plants. Lift up each crown with a spade out of the soil completely. Using the spade split each crown into pieces with each one having its own bud or eye. Replant these back into your growing area making sure to leave enough room between each. Cover the Crown with about an inch of soil and leave until spring when they will grow again. By doing this you not only increase your plants but you also give new vigor and energy into them. 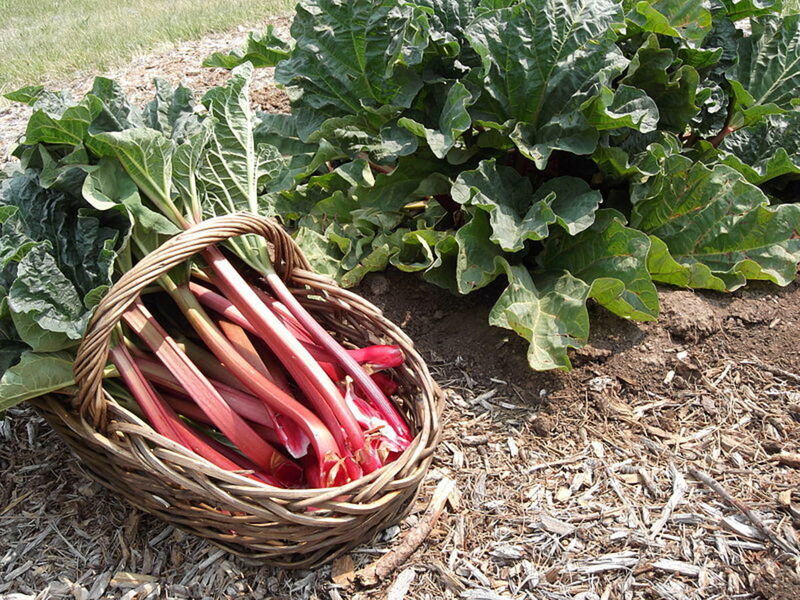 Can you grow rhubarb in a container? Yes, and very successfully so if planted in a large pot. When do you transplant rhubarb plants? 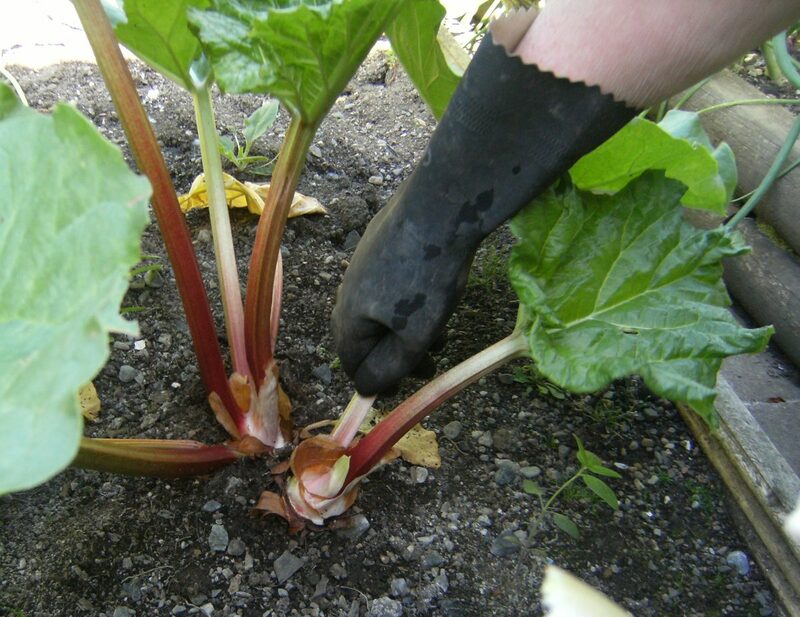 You can transplant the rhubarb in early Spring before growth starts, or in September or October, depending on when your growing season has ended. I am anxious to try again at planting. I was planting too deep. Yes Rhubarb is a vegetable that is easy to grow and it is great to be able to pick a few stalks and cook them straight away. Hope you enjoy the pie or crumble healthymeals. 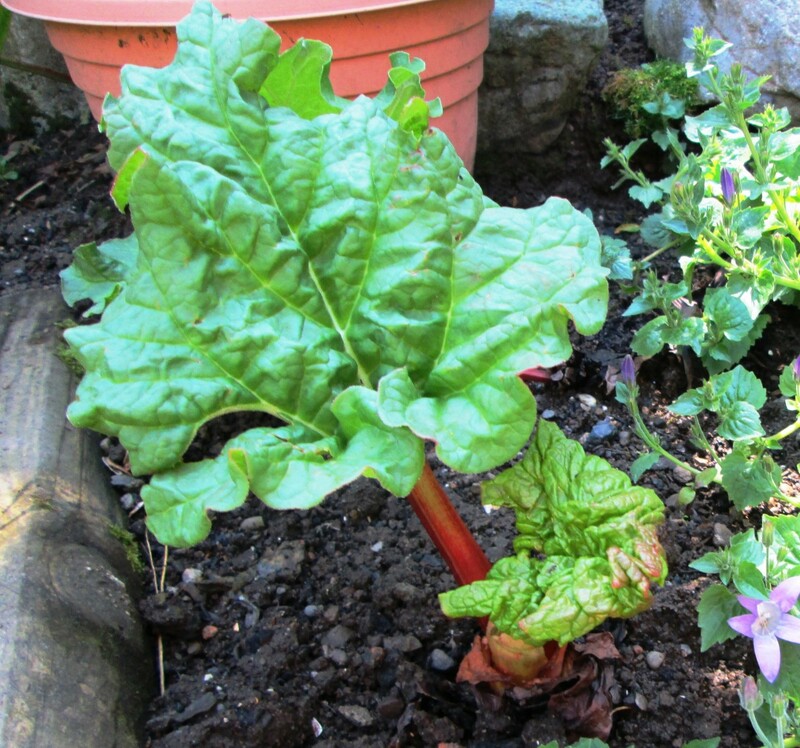 I planted my first Rhubarb plant last year and it was a great success. I was really happy to see it coming back to life a few weeks ago. I have already picked up my first "Rhubarb harvest" for this year and found your hub looking for a Rhubarb recipe, which I will be trying.